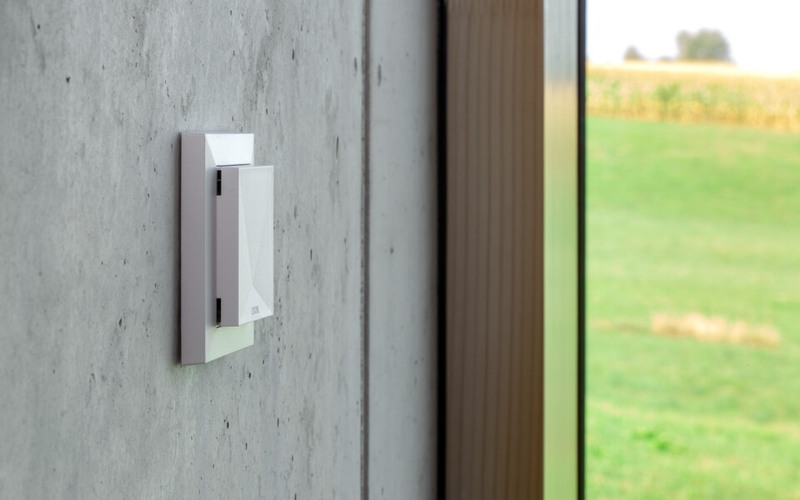 A must-have for smart room climate control in a smart home: The Room Comfort Sensor! 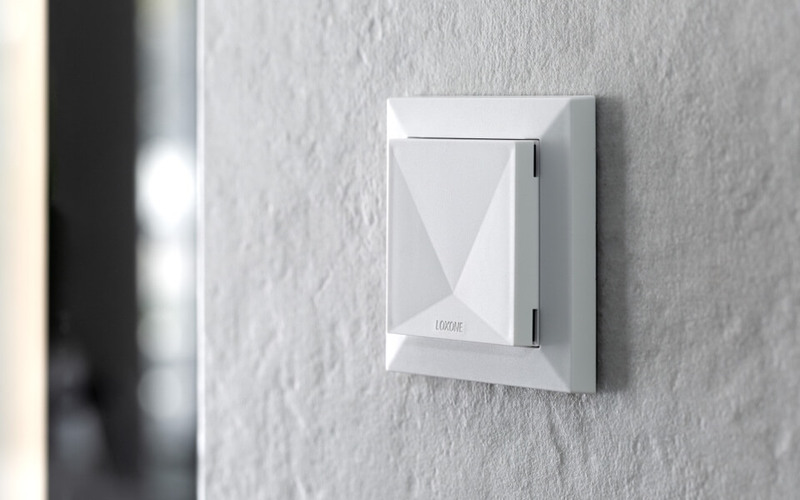 A must-have for smart room climate control within your four walls: introducing the Room Climate Sensor. 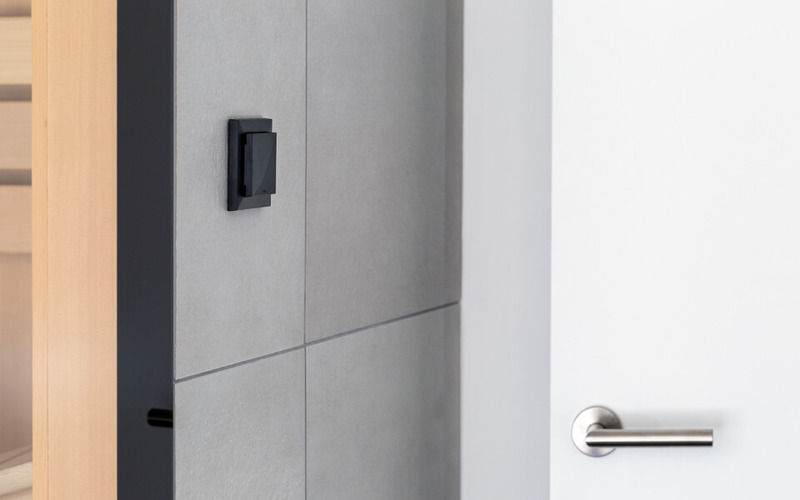 This device takes a precise measurement of temperature, humidity, and CO2 levels - passing this information to the brain of your smart home to ensure the optimal room climate is achieved around the clock. In our homes, a pleasant temperature combined with good air quality – collectively known as room climate – have a significant influence on our general well being. If the temperature, humidity, and air quality are not in harmony this can really affect our general demeanour or even our health. The perfect room climate is important for concentration. 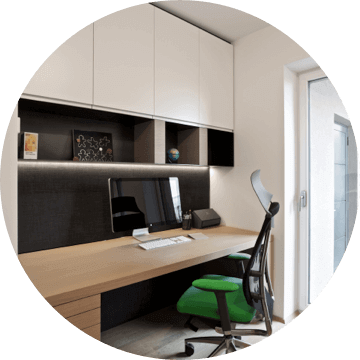 Letting the Room Comfort Sensor take care of automating the room climate in your study is a no-brainer. 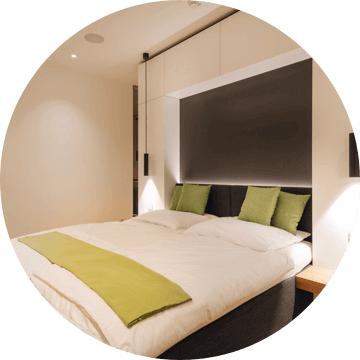 The quality of air in our bedrooms can drastically influence our quality of sleep. So, the bedroom is a great place for one of these sensors. For some of us, the amount of steam from our morning shower would interest Thomas Savery. 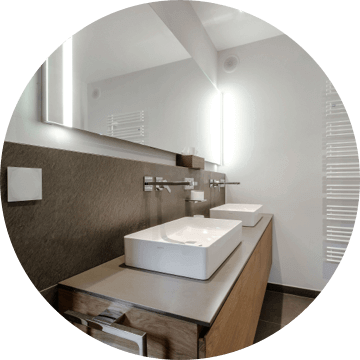 So why not let your smart home intelligently manage the climate in the bathroom, too. 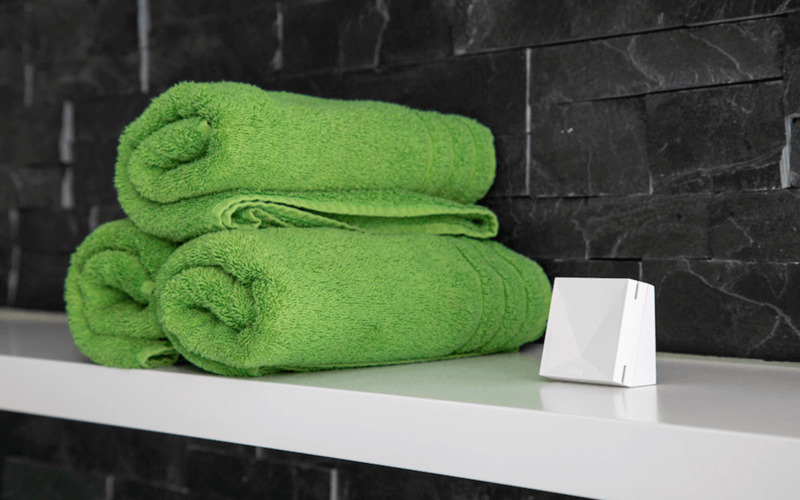 No matter where you place the Room Comfort Sensor – it discreetly measures and adjusts the climate seamlessly. 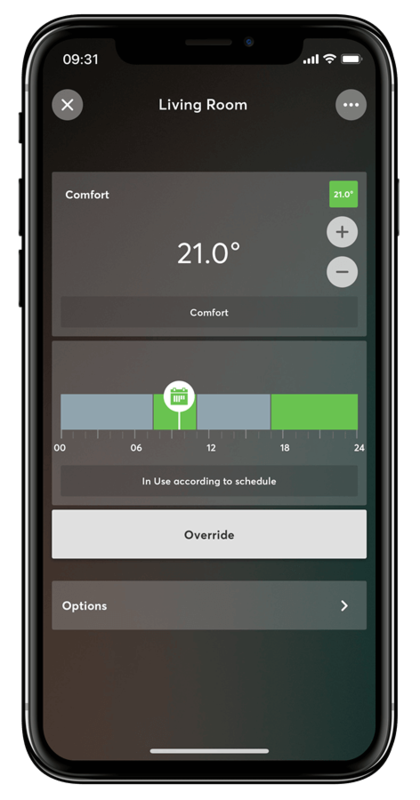 With the different values measured by the Room Comfort Sensor, your home can get to work automatically ensuring the perfect climate in each room all day long – without you needing to do a thing. 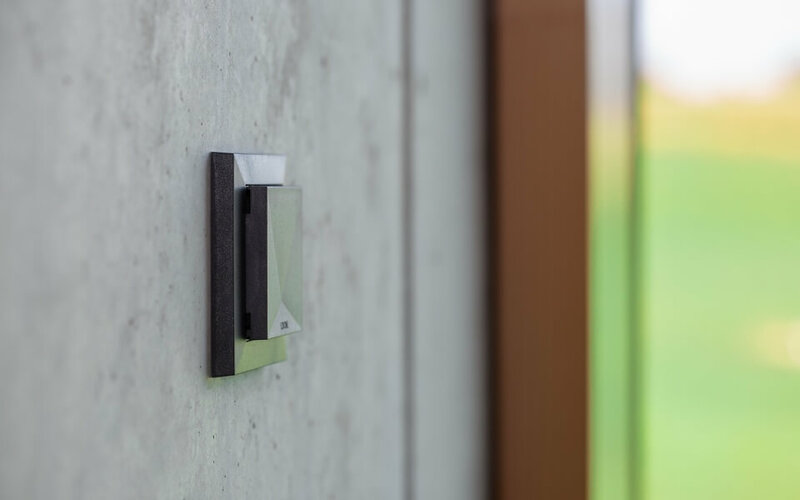 The award-winning Loxone Tree Technology was designed with a clear goal in mind: reduce the cable and effort required for all the peripheral devices that make up a Real Smart Home. Thanks to a free-form wiring topology, the commissioning of Loxone Tree is efficient and effective. 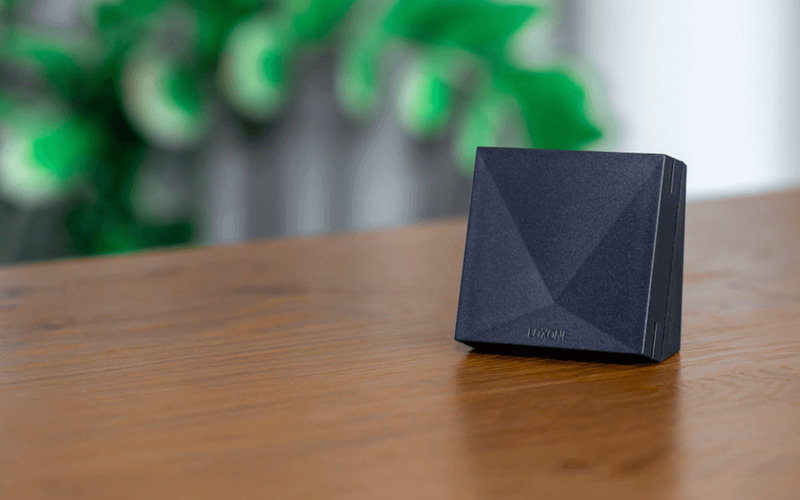 All Tree devices can be paired in no time at all. If the installation presents the opportunity to pull cables, then the Tree variant is the way to go. An ideal option for new builds. 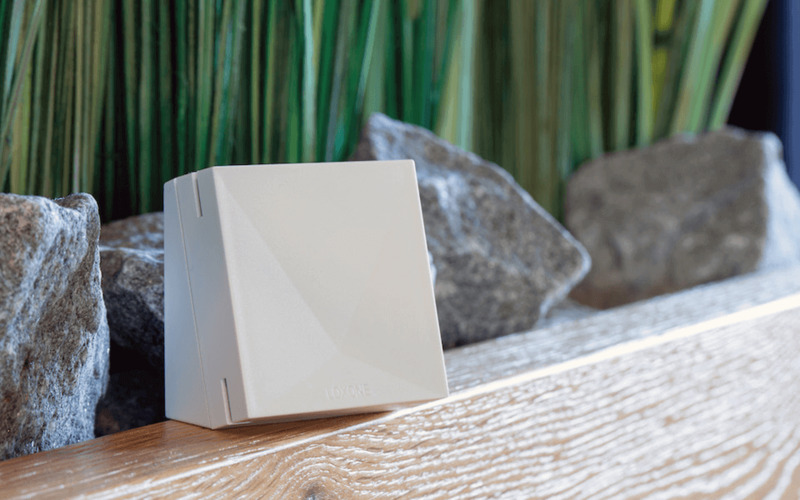 Loxone Air is a purpose-developed wireless technology that allows for the incorporation of Real Smart Home functionality within existing homes – whether it’s a refurbishment or renovation. For those installations that may not present the chance to pull a cable, Air technology takes care of the wireless communication for intelligent automation and control. The perfect solution for retrofitting and renovation projects. The battery-operated water sensor warns immediately from leaking water and thus helps to prevent major water damage. Thanks Loxone Air technology of small sensor can be placed anywhere. 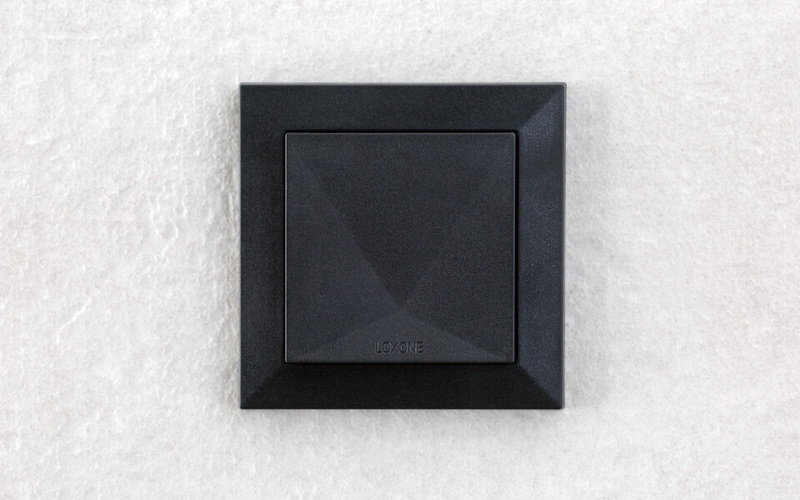 A must-have for smart room climate control in your home. 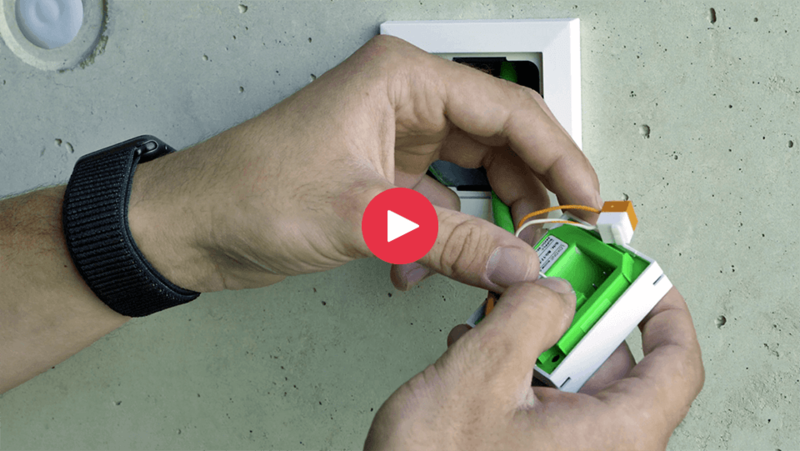 The Tree Extension has two ‘branches’ - up to 50 Tree enabled devices can be connected to each branch, making wiring both easy and flexible.